Stories? You’re standing on a gold mine. You’re invited to attend these landmark events, get to know the locals and experience the energy in Cabarrus County this year. Get inspired by the story ideas below, then start planning your visit by submitting the Media Assistance Form. 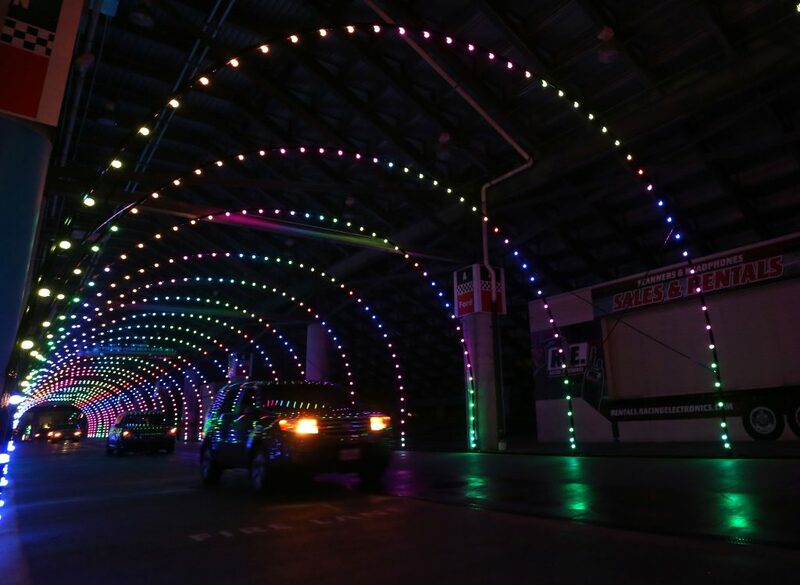 From a superspeedway illuminated with 3.5 million lights to a dazzling nighttime parade through the hometown of a NASCAR legend, you’re invited to put a “Where Racing Lives” twist on traditions this year. Discover the magical world of Snowland at Great Wolf Lodge, and experience some of the area’s signature holiday events including A Golden Christmas, a candlelit underground mine tour during the day at the site of America’s first discovery of gold–Reed Gold Mine. The Kannapolis Christmas Parade will celebrate 80 years in 2018! 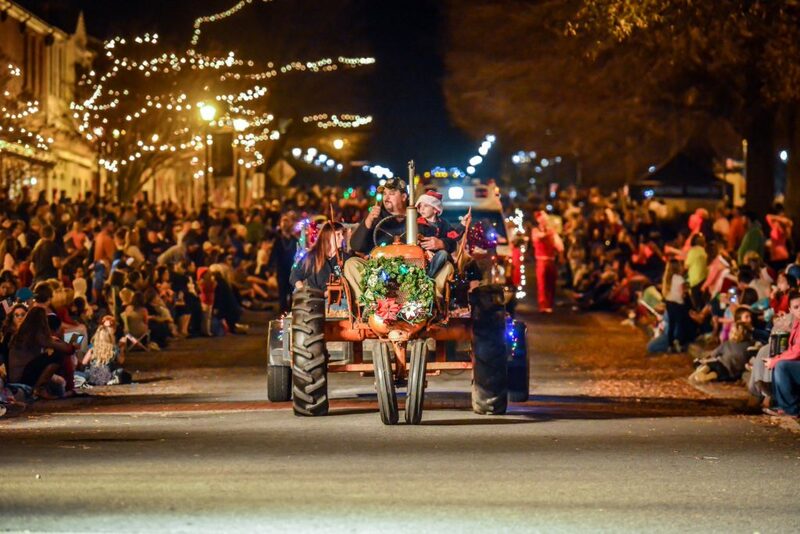 This nighttime parade of lights will be held on December 8th and runs along Main Street through the hometown of legendary NASCAR driver, Dale Earnhardt Sr. 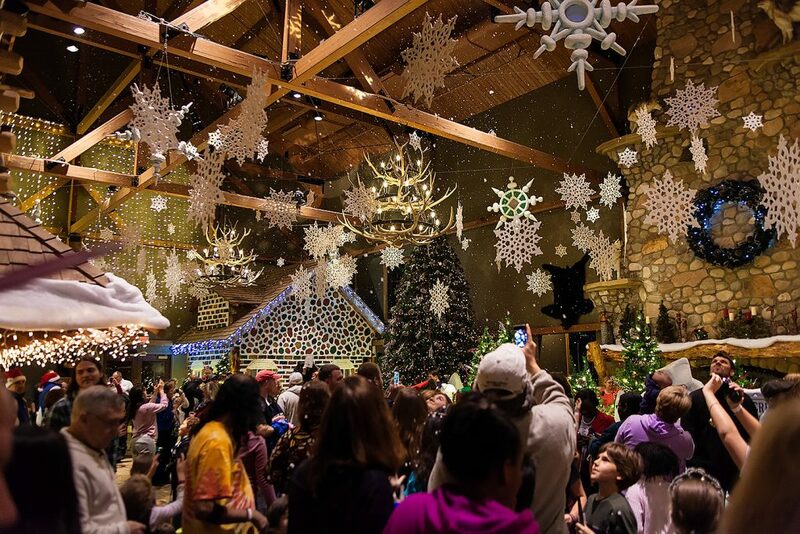 Guests enjoy Snowland inside the lobby of Great Wolf Lodge in Concord, NC. 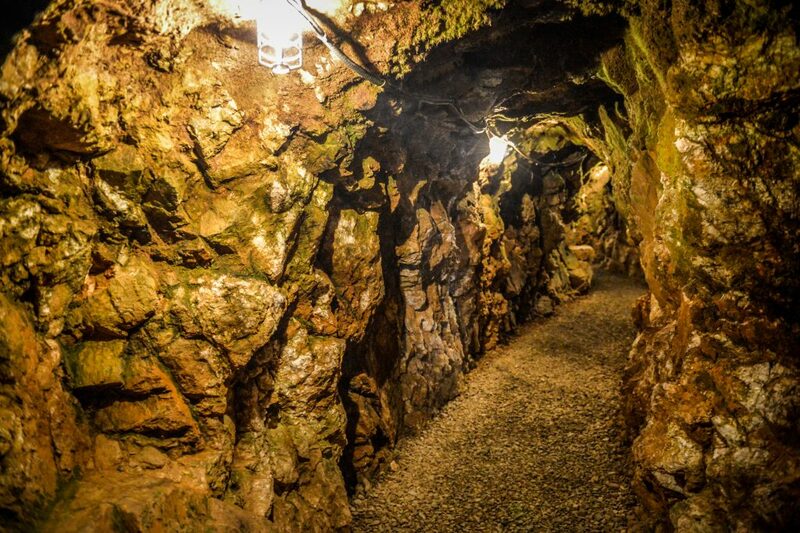 Tour underground mine tunnels by candlelight at 'A Golden Christmas' on December 1. 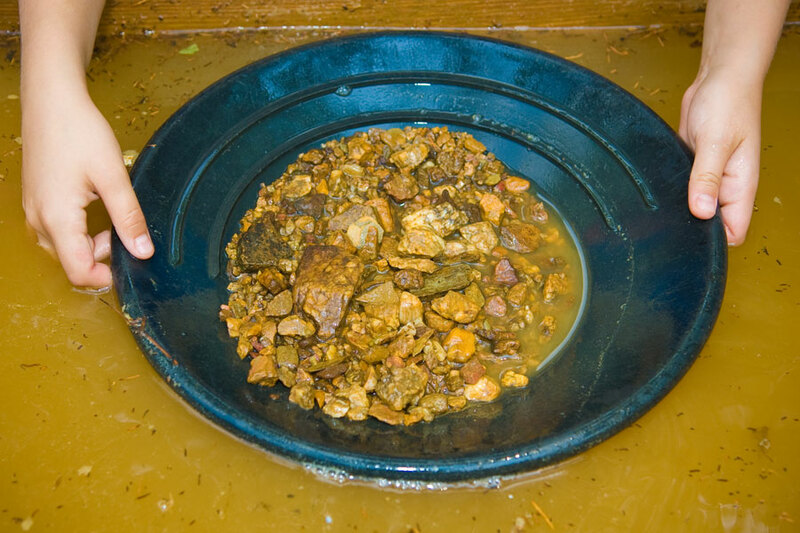 Located in Midland, NC, Reed Gold Mine State Historic Site is the location of America's first gold discovery. 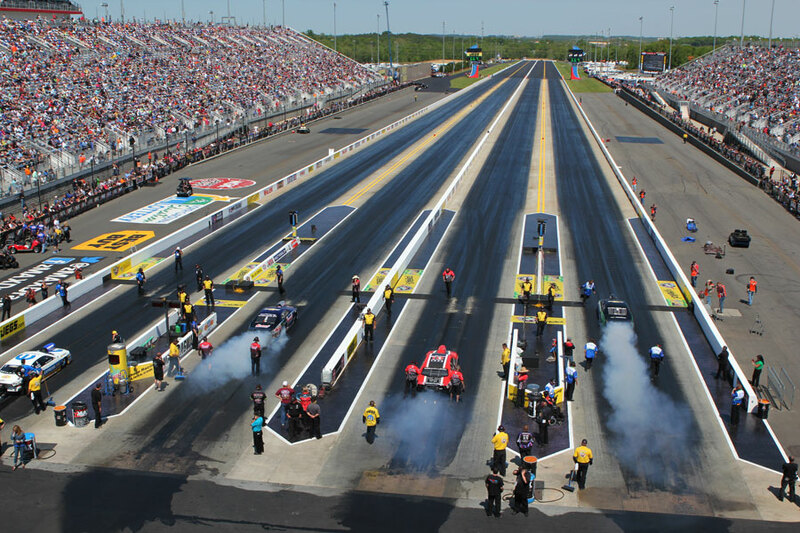 Known as the “Bellagio of Drag Strips,” zMAX Dragway is the first four-lane, all-concrete drag strip in the world. 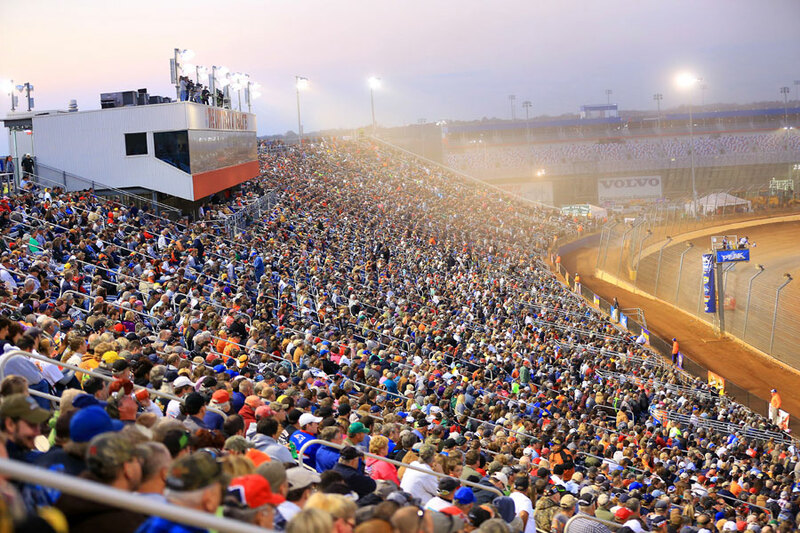 At the NHRA Four-Wide Nationals in April each year, the thunderous roar of 40,000 horsepower causes the grandstands to rumble and fans from around the world to travel to Concord, North Carolina. 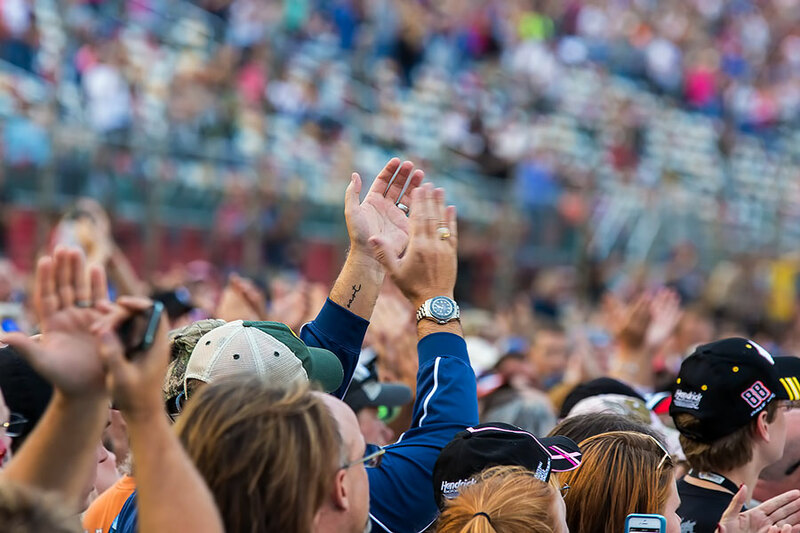 In 2018, fans came from all 50 states and 11 foreign countries. 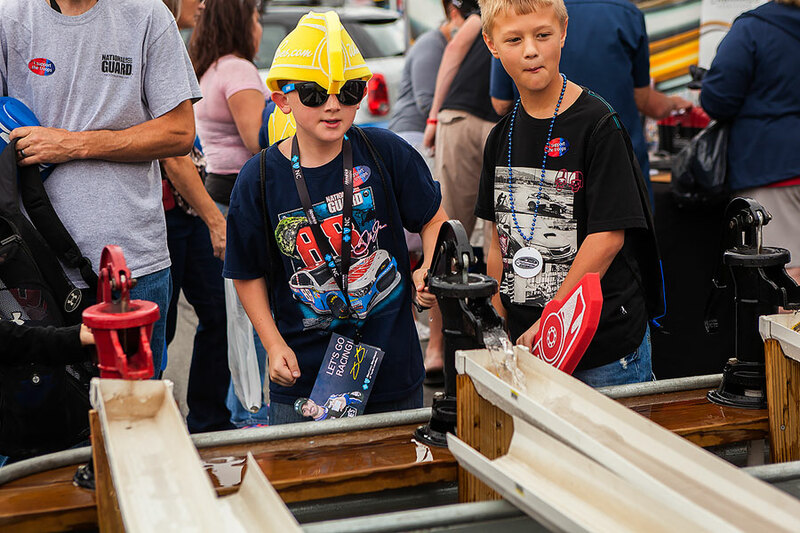 Each year, the greatest spectacle in drag racing brings stories of success for drivers, memories for fans, advancements on the track and much more. The first documented discovery of gold in the continental United States happened in Cabarrus County in 1799 when 12-year-old Conrad Reed found a 17-pound golden nugget on the family’s property—that they used as a doorstop! Today, Reed Gold Mine is the only underground mine in North Carolina open to the public. Visitors can follow Conrad Reed’s journey through several hundred feet of mine tunnels and can even strike gold for themselves! Stake you claim with just $3, and keep what you find. 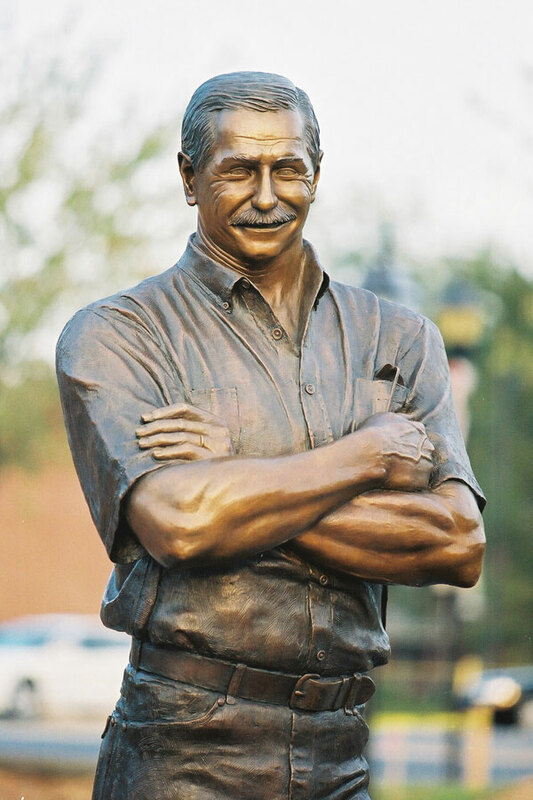 Kannapolis is the hometown of NASCAR Hall of Famer and racing legend Dale Earnhardt, Sr. The city is also a cornerstone of The Dale Trail, a 19-stop self-guided tour that features points of interest from Dale’s childhood and racing legacy. 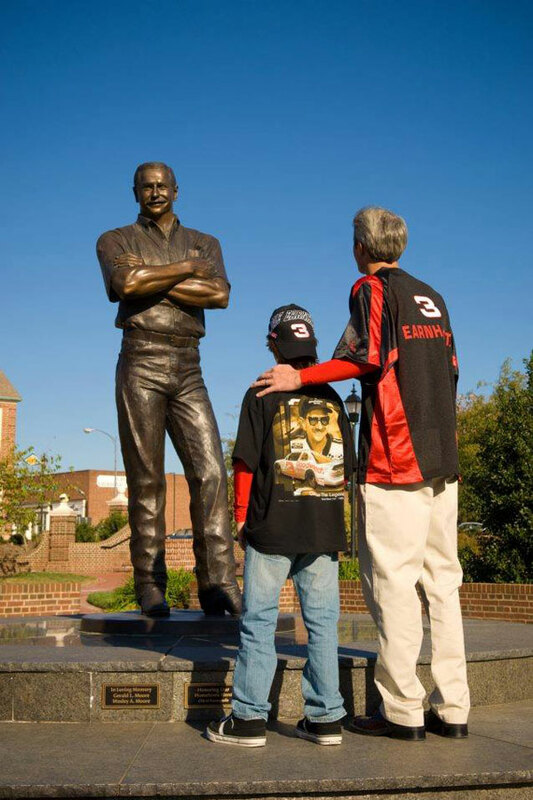 While on The Dale Trail, fans can pay tribute to the Intimidator and get a glimpse into his life as a man, not just a race car driver. The Dale Earnhardt Tribute Plaza is one of the tour’s most significant locations featuring a nine-foot, 900-pound bronze statue of Dale as his friends and family remember him—in Justin boots and Wrangler jeans. Dale’s mother Martha still resides in his childhood home and visits the Plaza often. Look closely and you’ll find features that relate to Earnhardt numerology all throughout the Plaza. 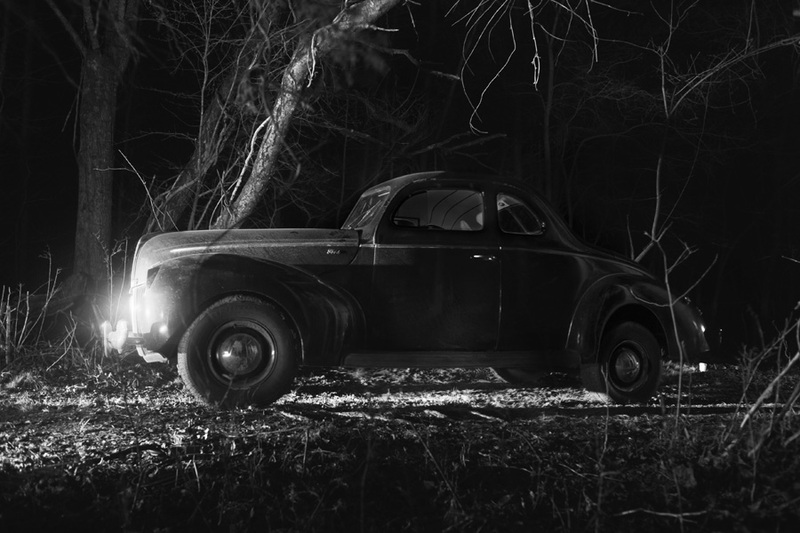 With supped up cars and reputations for outsmarting and outdriving the law, these drivers began racing each other. By the end of the 1940s, those contests evolved into a spectator sport after Bill France Sr. organized owners, drivers, mechanics and promoters who worked together to draft race rules and regulations. The National Association for Stock Car Auto Racing or NASCAR was born. Today, Cabarrus County is home to an unequaled concentration of motorsports attractions. From racing legend Dale Earnhardt Sr.’s hometown to where each of Jimmie Johnson’s six Sprint Cup Championships were built, much of the sports storied history began and continues to grow within our county lines. You may know Charlotte Motor Speedway as the legendary 1.5 mile super speedway where drivers have taken home millions from the NASCAR Sprint All-Star Race, where the Chase for the Sprint Cup heats up under the lights at the Bank of America 500 and where only true fans remain in the grandstands after 400 laps of NASCAR’s longest race, the Coca-Cola 600. But have you met Harry and Judy Wiley, Mayor and First Lady of Hellman’s Campground? Stop by their site and you’re likely to be invited in for potluck dinner along with the rest of the campers at Charlotte Motor Speedway. These gatherings have become a tradition so special to the Wiley’s that they were remarried during their 2009 cookout! Did you get a chance to taste the burger made with Krispy Kreme buns or dive into a deep-fried cupcake? Each year, Charlotte Motor Speedway and its food provider, Levy Restaurants partner to dream up never-before-tasted menus to add a little extra flavor to race weekend. Other concoctions created in the past include chocolate-covered bacon and a five-pound behemoth burger or mega grilled cheese big enough to feed an entire pit crew. Have you seen the CMS Wall of Honor that recognizes fans of 50 years? Granite plaques along the concourse of the General Motors Grandstand honor dedicated fans including Concord Mayor Scott Padgett. 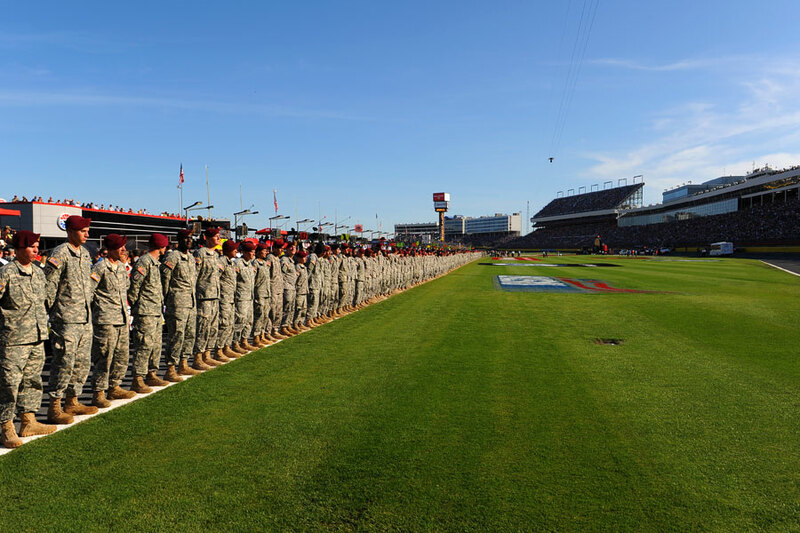 With some of the most dedicated and colorful fans in all of sports and new announcements coming almost every week between now and race time, no matter the niche, the story ideas are limitless at Charlotte Motor Speedway. What will yours be? Can’t make the trip but want to hear more? Contact Julie Hinson at 704-456-7967 or Julie@VisitCabarrus.com.